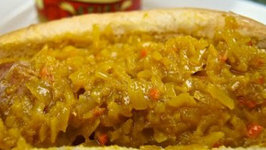 What is it that you love the most? 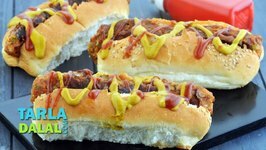 Be it bread, potatoes, cheese, veggies, rajma beans or chatpata spices, the Vegetarian Hot Dog brings everything together into one exciting snack. 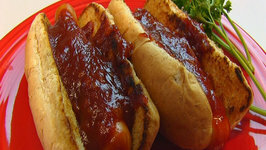 Rebecca Brand shows how to make Hot Dogs with a tip for a quick cook! 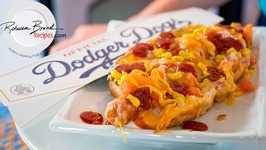 Dodger Dogs are the best, and this recipe is the yummiest with all the goodies! 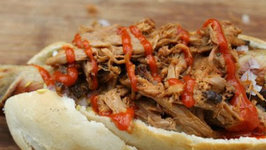 Sometimes, all you .. 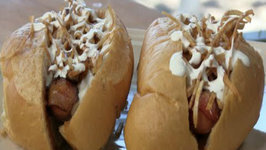 Looking for an easy pickup food that will tempt everyone? 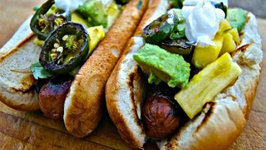 Try these Gluten-Free Hot Dog Hugs! 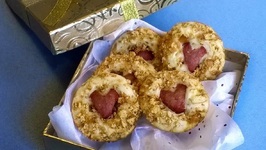 Made with pancake mix, crushed pretzels and a little bit of love, they are .. 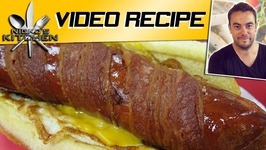 This is episode 1 of a "Game On" series showing you how to make some serious killer game grub! 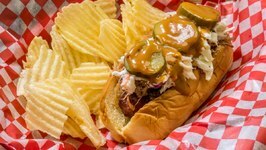 This episode shows you how to make a close replica to the "Dixie Dog" which ..
Island inspired hotdogs! 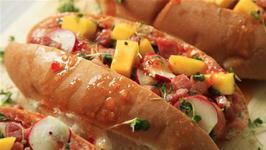 Pineapple marinated bacon, rum, pineapple and ginger glaze topped with fried taro root! 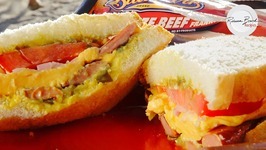 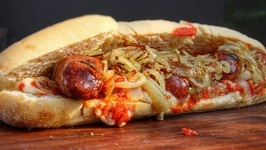 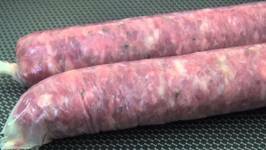 Weber's Hot Dogs - Italian Hot Dog- A great recipe for Grill and Smoker. 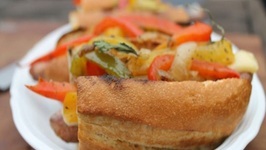 Ever wondered what a rainbow tastes like? 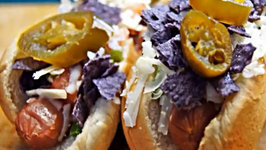 In this episode, Barry from My Virgin Kitchen shows you how to make hot dogs with a colourful and tangy salsa. 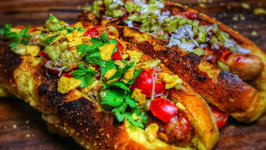 In this video, I am making Sonoran style hot dogs, but with my own twist and flavors, and it proved to be a WINNER! 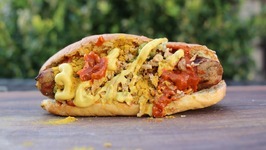 This creation is just simply delicious, and everyone .. 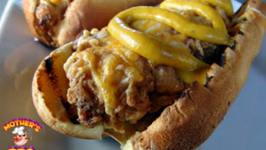 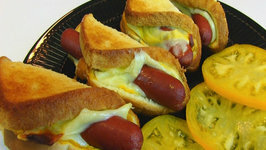 So I came across this recipe called the "Bird Dog" in a magazine while waiting in the doctors office. 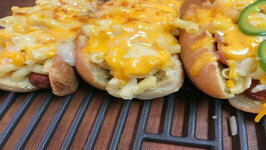 My first though was that this would be a simple meal that the kids would love. 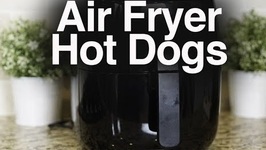 I found this recipe awhile back, and when I seen it, I knew it would be a great addition into my Famous Hot Dog series playlist on my channel! 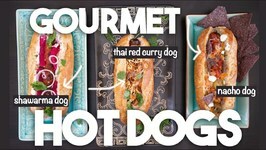 This recipe was created by ..